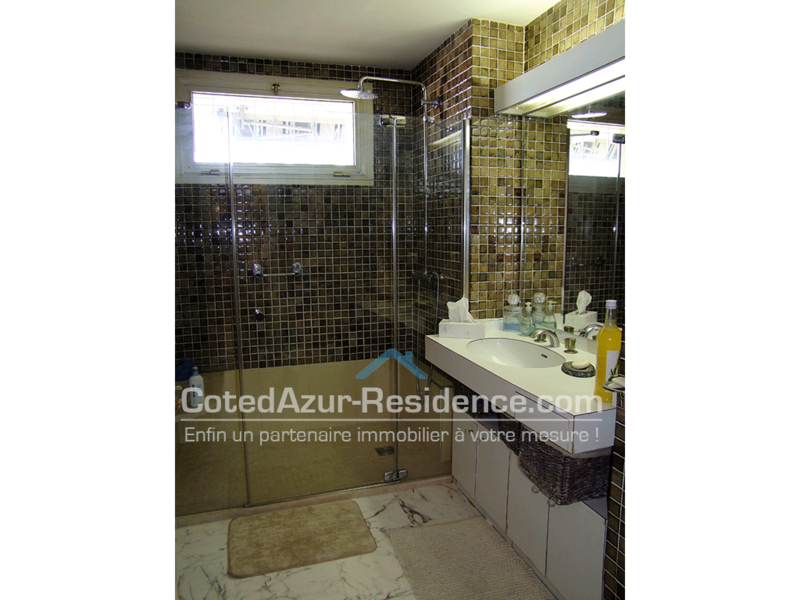 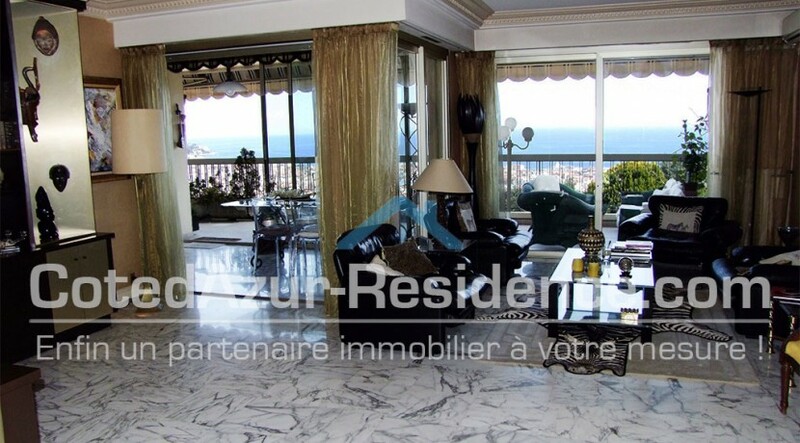 In a prestigious secured residence with a swimming pool, caretakers and watchman. 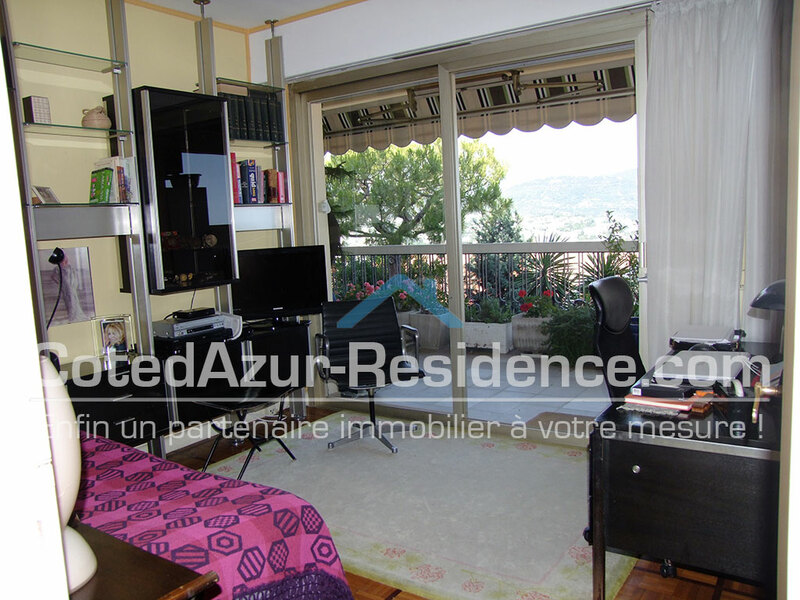 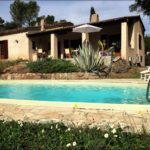 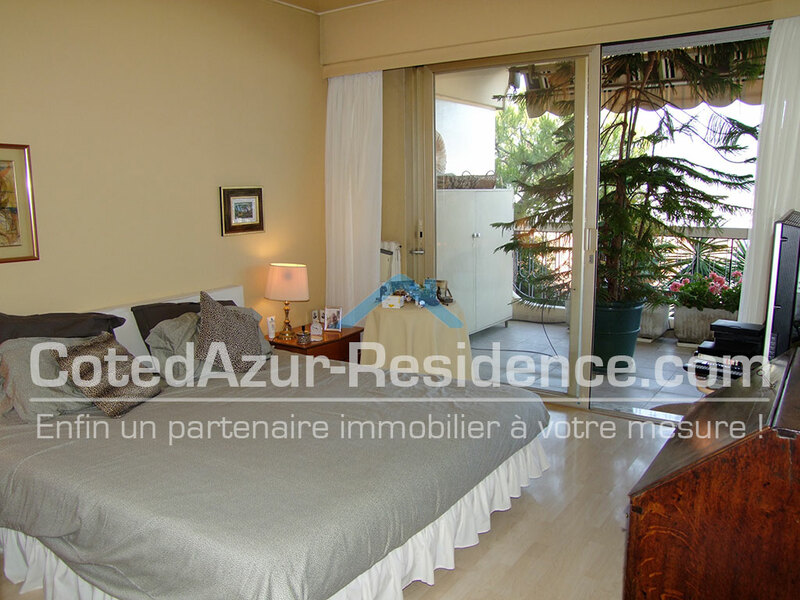 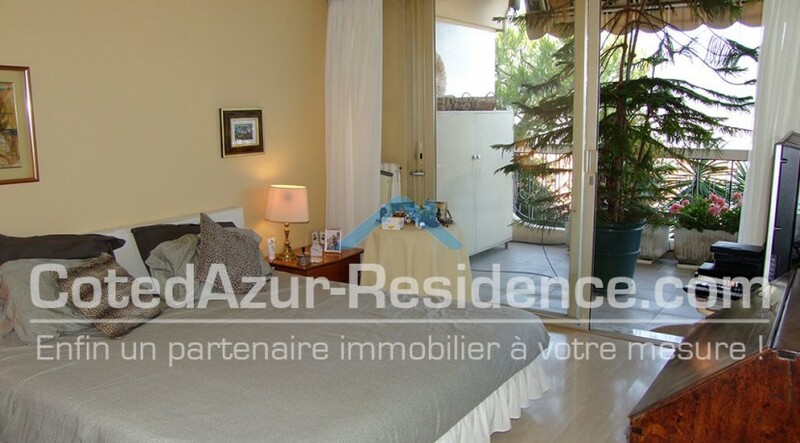 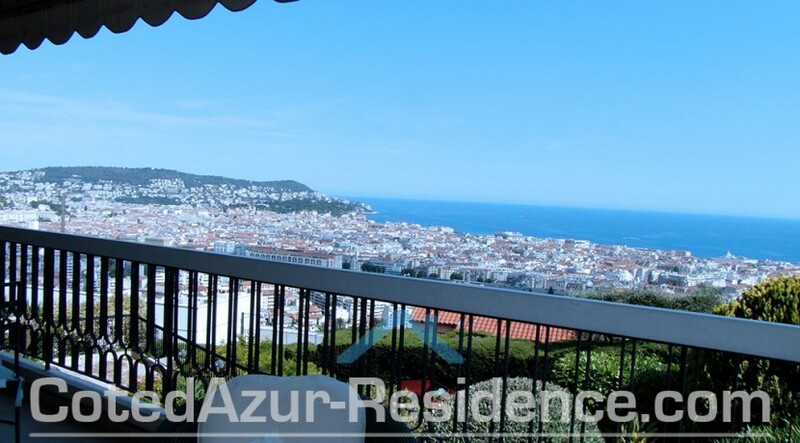 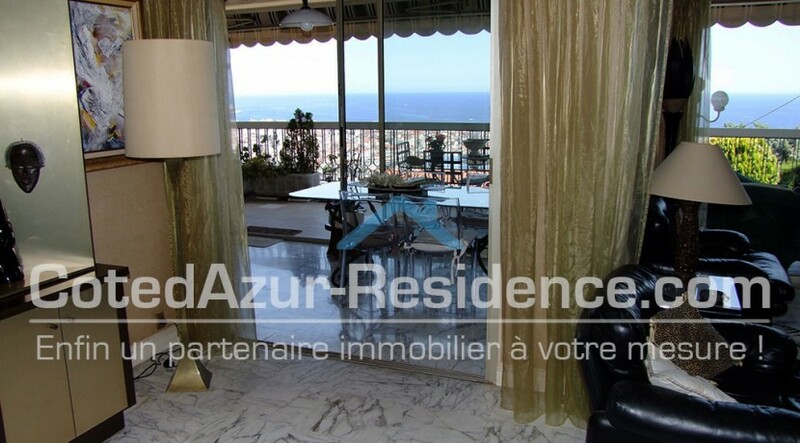 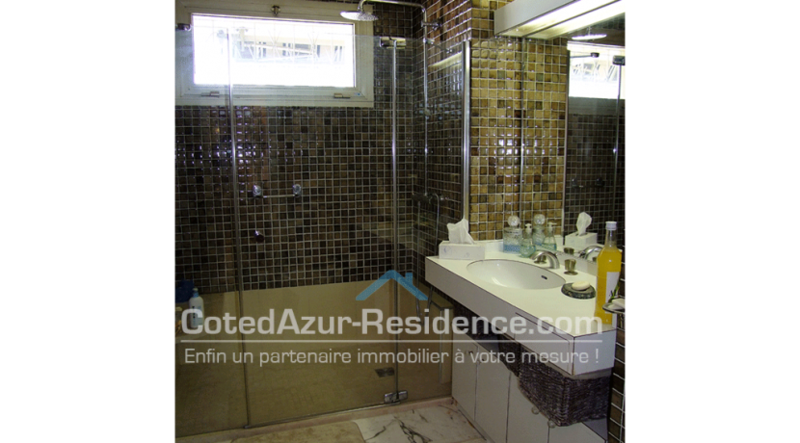 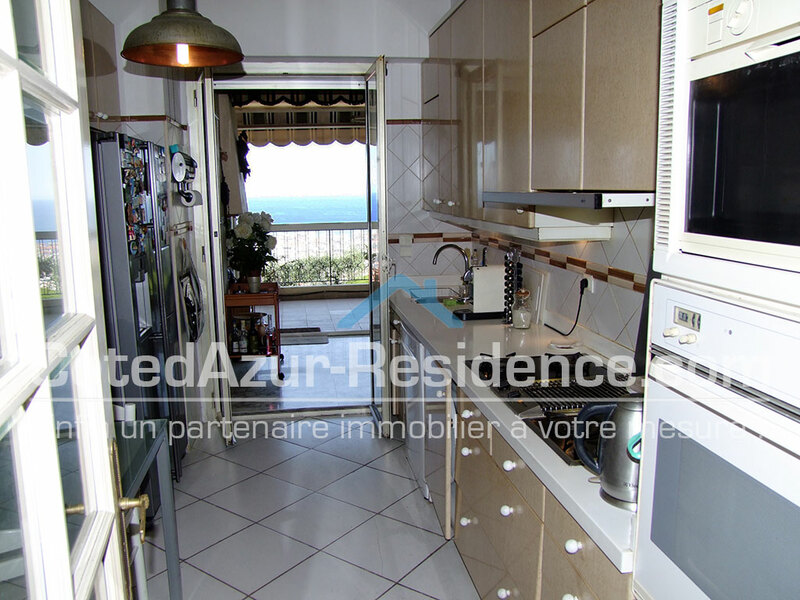 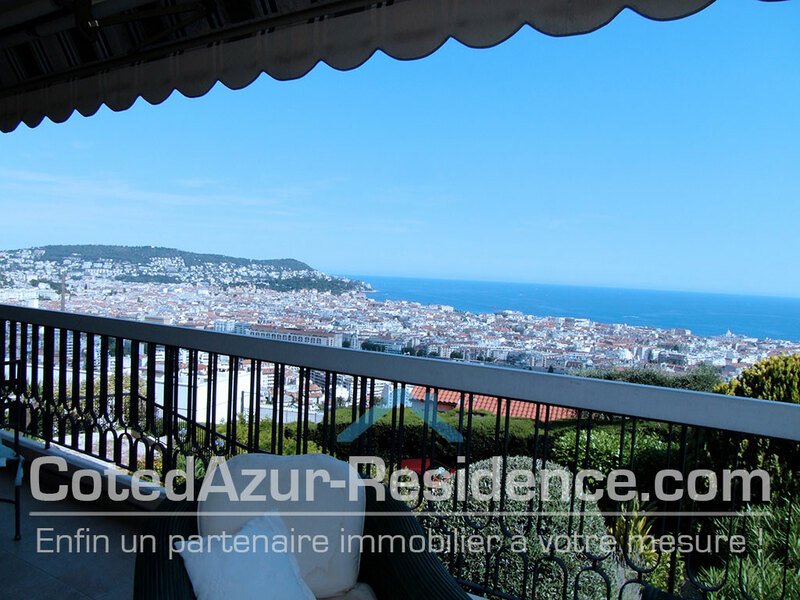 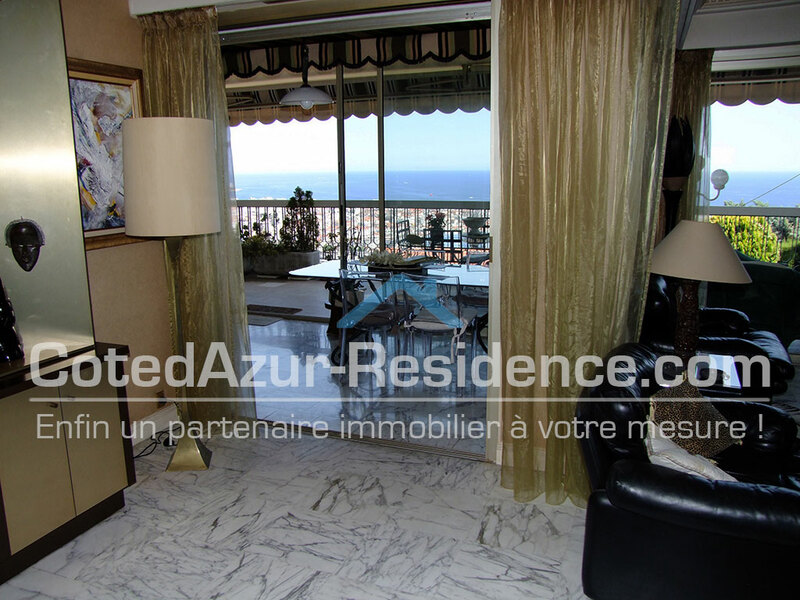 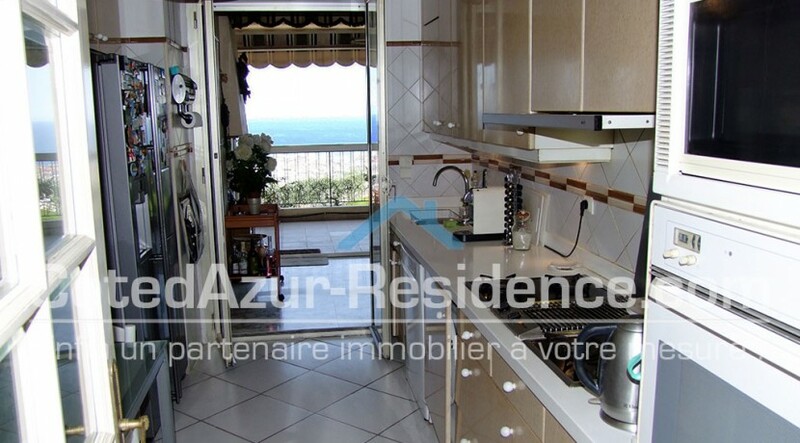 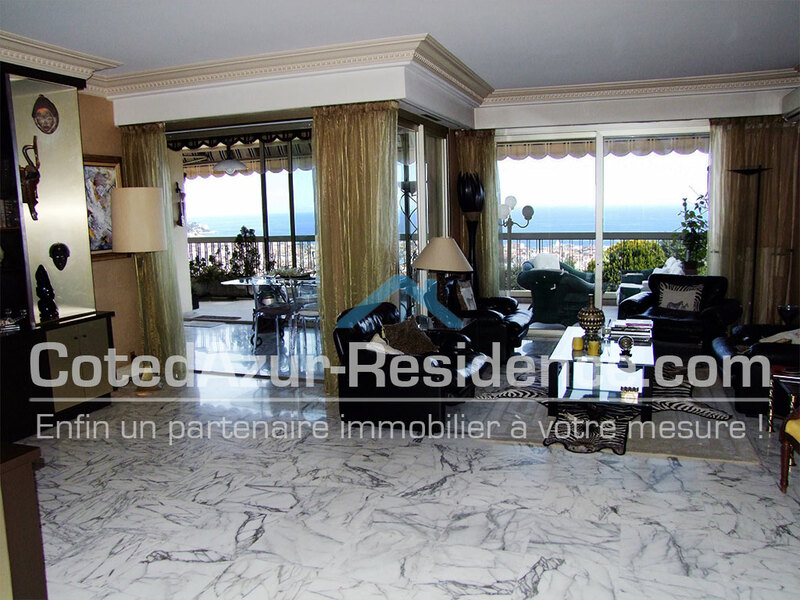 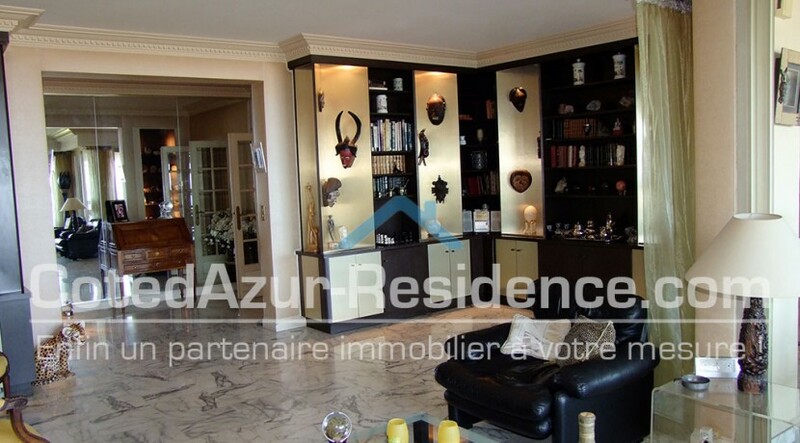 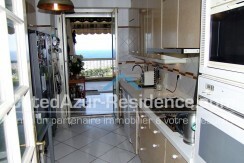 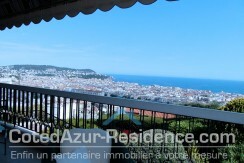 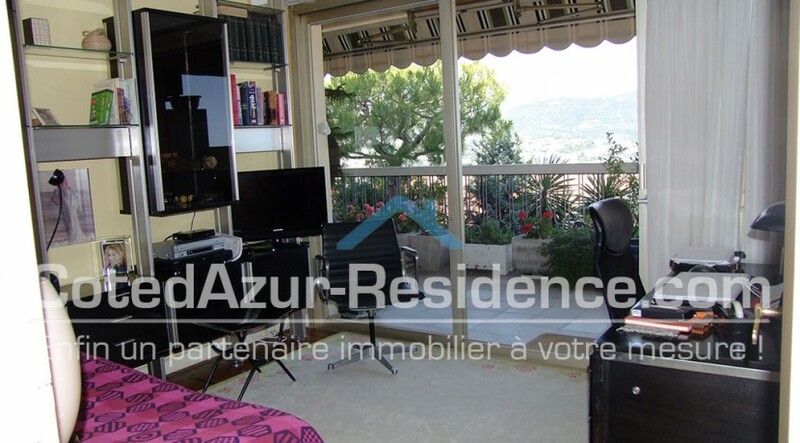 This wonderful 4 rooms appartment of 136 m², with a beautiful South/South-East terrace of 75 m2 providing an exceptional panoramic view on sea and hills. 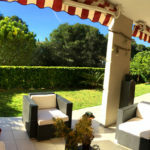 All rooms are giving on the terrace. 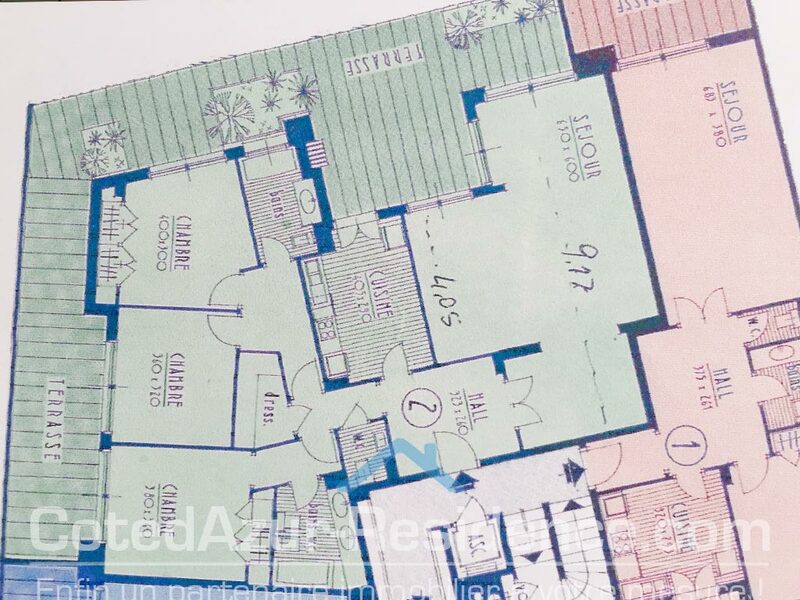 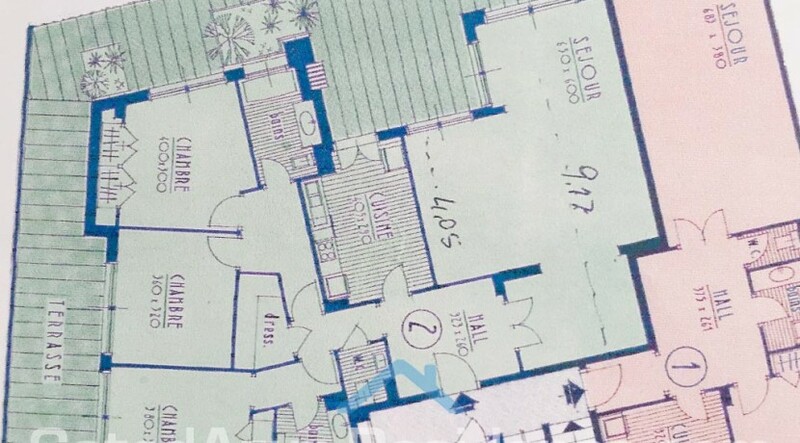 There are cupboards in all bedrooms. 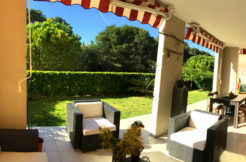 – barbecue integrated on the terrace. 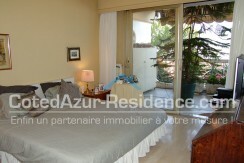 The property is governed by the status of co-ownership. 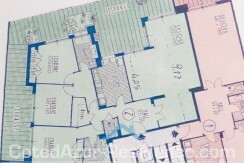 The agents fees are at the charge of the seller.